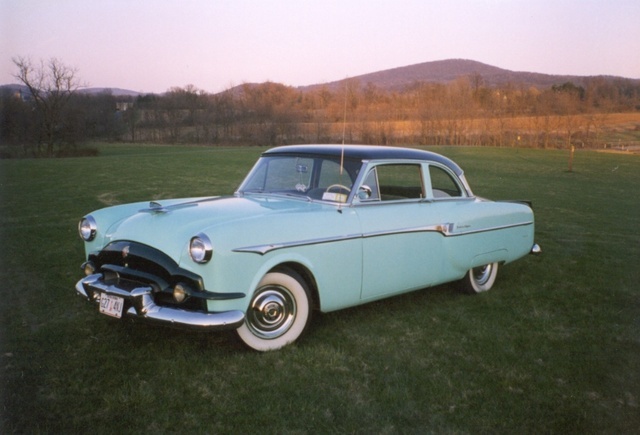 Have you driven a 1953 Packard Clipper? Sunday Driver — Don't be in a rush, wave at the people as you drive by, smile, and enjoy the ride. When you get back in a normal car, nobody will be looking at you.